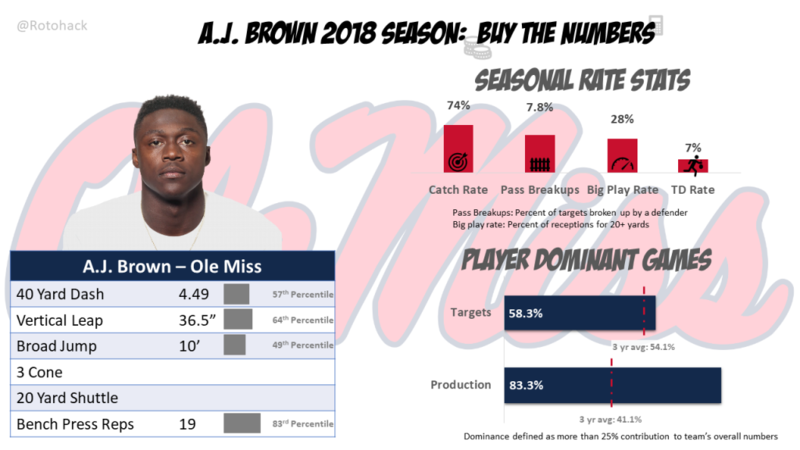 Brown comes out as a unique prospect, standing at about six feet (35th percentile) but weighing in at 226 lbs (94th), which shapes his play style out of the slot receiver position. He is a target hog (115 in 2018) and accrued over 1300 yards at a 15.5 ypr clip by using that frame to truck every defender in his way. 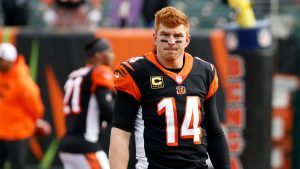 From a market share perspective, he is above average in everything except touchdowns, although he is not far off there and is largely due to opportunity. 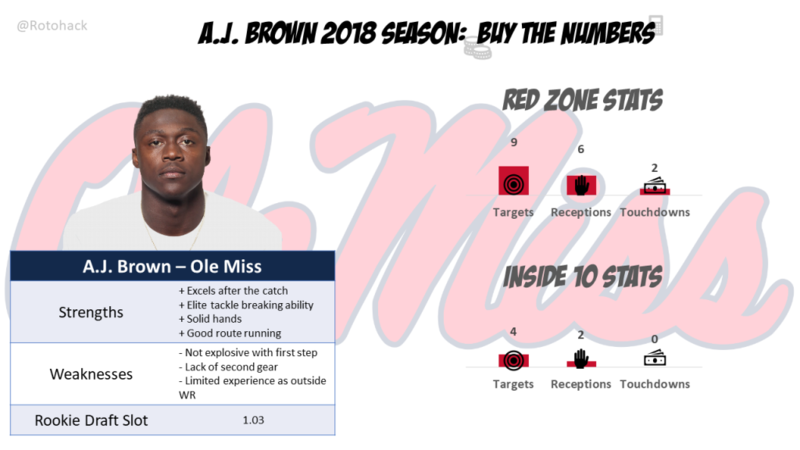 Brown didn’t participate in the agility drills but was a slightly above average athlete across the board with better than expected showings in the 40 and vertical leap. 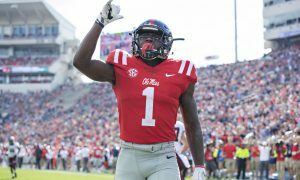 Looking at his rate stats, he makes a surprising number of big plays (28% of receptions for 20+ yards) for a player who was used more underneath at Ole Miss. That helps his catch rate and pass breakup rates. 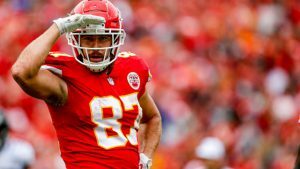 It also made him a consistent contributor, seeing him account for over 25% of the receiving offense in an astonishing 83% of his games played, more than double the 3 year average. Brown’s differentials to his teammates are impressive considering he played with D.K. Metcalf and DaMarkus Lodge. The strong yard per reception differential is huge considering his counterparts are considered the bigger vertical threats. His AIR Score (Adjusted Improvement Ratio) shows his production relative to other team receivers. He comes out about average compared to three years of college data but most don’t contend with that much talent. 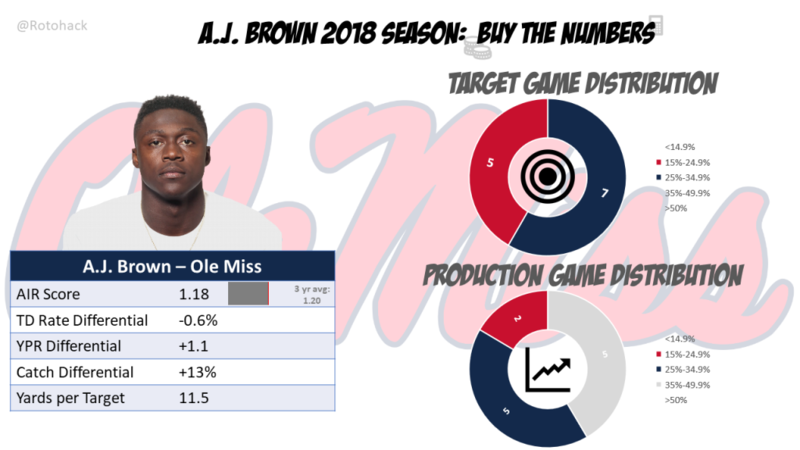 Looking at his distributions, Brown had 7 games where he was over 25% of the team targets but 10 games of production that exceeded that level (5 over 35%!). When talking about that low TD rate, it’s largely a result of limited RZ opportunities. While Brown had nine targets inside the 20, only 4 were inside the 10. Basically, Brown had to create his scoring. That’s ok for Brown because he excels after the catch. 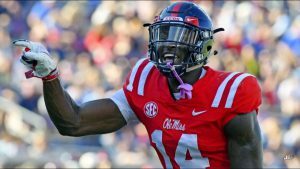 The hands, route running, and YAC ability all allows him to be a playmaker without having to be a vertical threat. A lack of a second gear and overall explosiveness as an average to above average athlete limits that potential anyway. 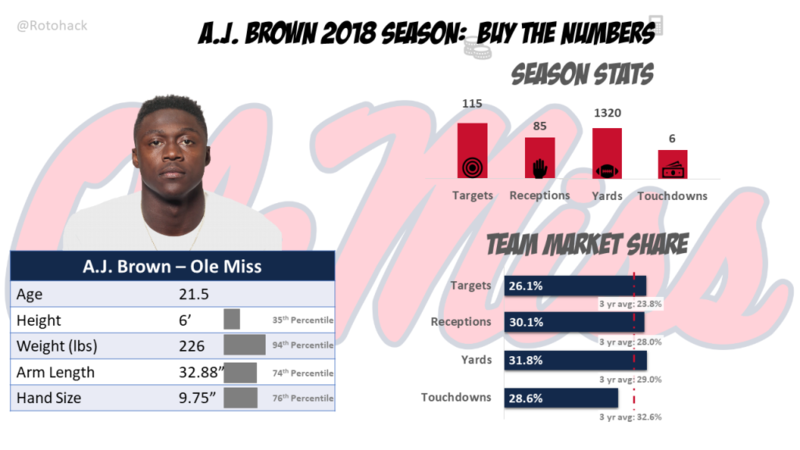 Expect a team to see Brown as an Anquan Boldin type to pair with that seam stretcher, gobbling up targets as the team gets the ball in his hands to see what he does with it. Brown is my third rated rookie in dynasty rookie drafts right there with N’Keal Harry and Hakeem Butler and #20 in my overall dynasty wide receiver ranks.